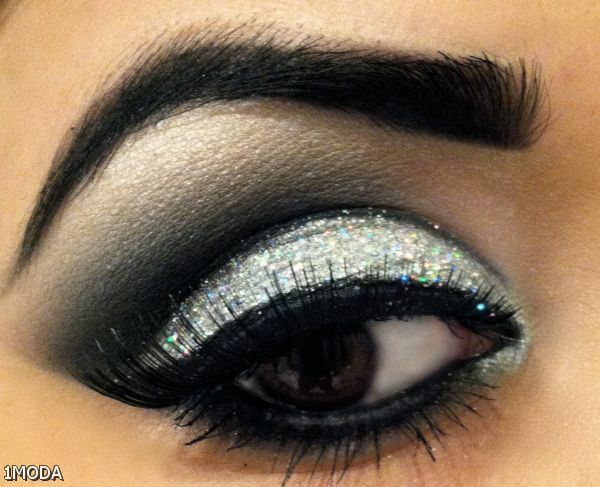 Eye Makeup Close Up For Blue Eyes. 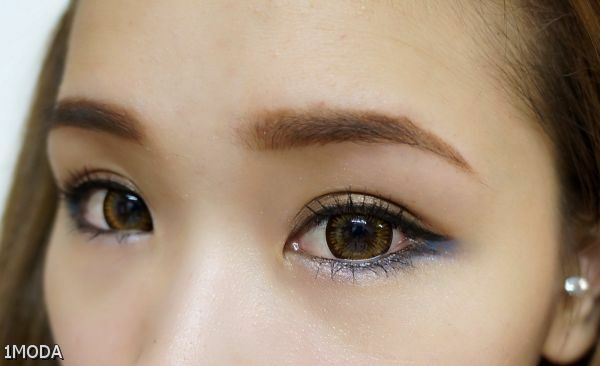 Searching for the ultimate eyeshadow tutorial for blue eyes? 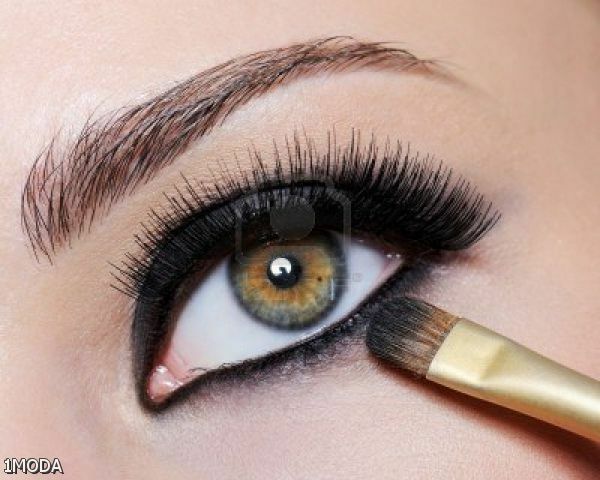 Ahead, check out the perfect look that will compliment your eye color. When we flip through photos of blue–eyed celebrities like Reese Witherspoon, Taylor Swift or Miranda Kerr, they’re usually wearing the same orange-ish eye makeup.